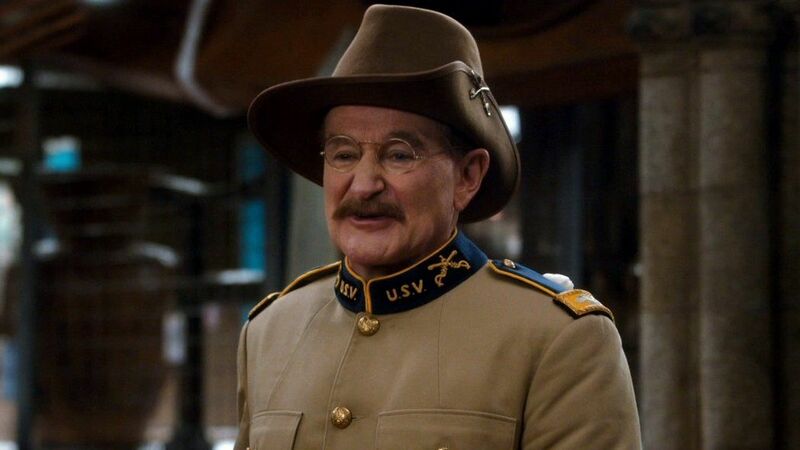 It’s been nearly four years since we lost the iconic Robin Williams, but that doesn’t mean we have stopped talking about him or the legacy he left behind. 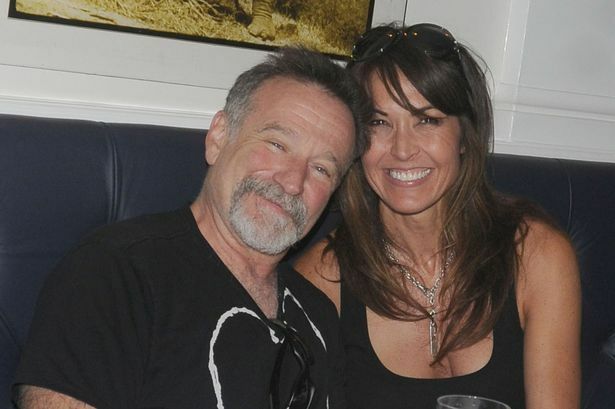 Williams’s wife, Susan Schneider, revealed that the 63-year-old actor and philanthropist did not take his own life because he had bipolar or manic depression. 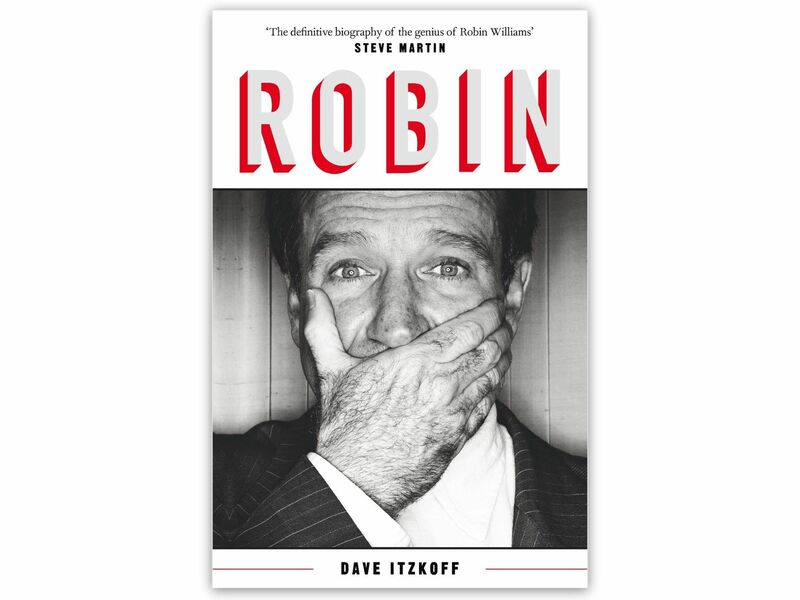 The widow told Good Morning America that Robin struggled a lot in the months leading up to his suicide, and she had to heartbreakingly watch him “disintegrate” right before her eyes. 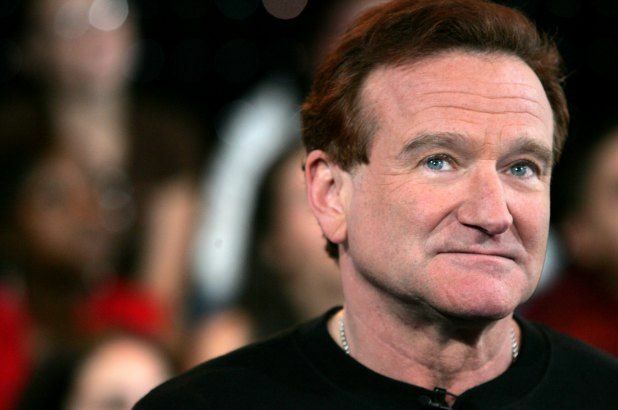 Now, even more details about the Mrs. Doubtfire star’s illness has come to light. Itzkoff recounts an incident that occurred on the set of Williams’s last movie Night of the Museum: Secret of the Tomb. At the time, Williams was unaware he had LBD because doctors incorrectly diagnosed him with Parkinson’s disease, which is also a progressive disorder that affects the nervous system. 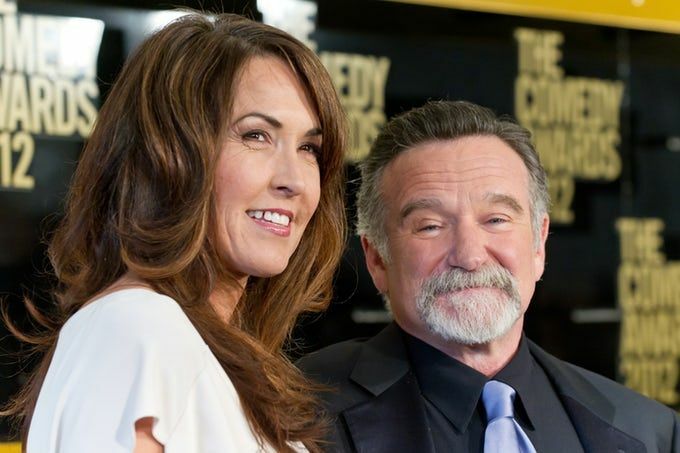 Williams had many Parkinson’s symptoms, including tremors, impaired movement, and speech problems. 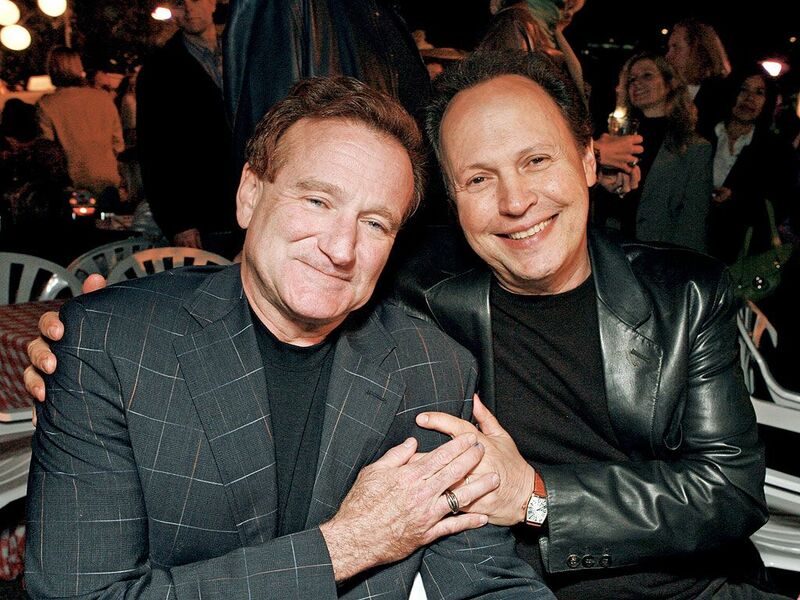 In the book, Williams’s longtime pal Billy Crystal and co-star also talks about how he came to learn about the life-altering diagnosis and the way it affected the comedian. “I hadn’t seen him in about four or five months at the time, and when he got out of the car I was a little taken aback by how he looked. He was thinner and he seemed a little frail,” said Crystal. Crystal explained that he noticed his friend’s health was declining early on, but Williams “didn’t let on to me all that was going on,” until he was officially diagnosed. It wasn’t until the autopsy was performed that doctors were able to determine that Williams had LBD. In an essay titled The Terrorist Inside My Husband’s Brain, Schneider revealed that they spent the day doing “all the things we love,” and “it was perfect – like one long date.” She was hopeful it was a sign that he was getting better, but unfortunately he would take his life that night. Now, Schneider is using her late husband’s story to spread awareness for the rare brain disease. She currently served on the board of directors for the American Brain Foundation.